Wondering if you'll get an IIM interview call? 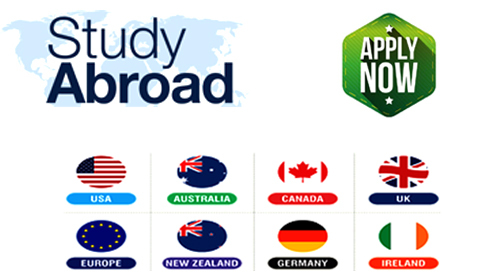 Also Know your Mat, Xat, Cmat, NMAT, SNAP, GMAT, MH-CET percentile right now. 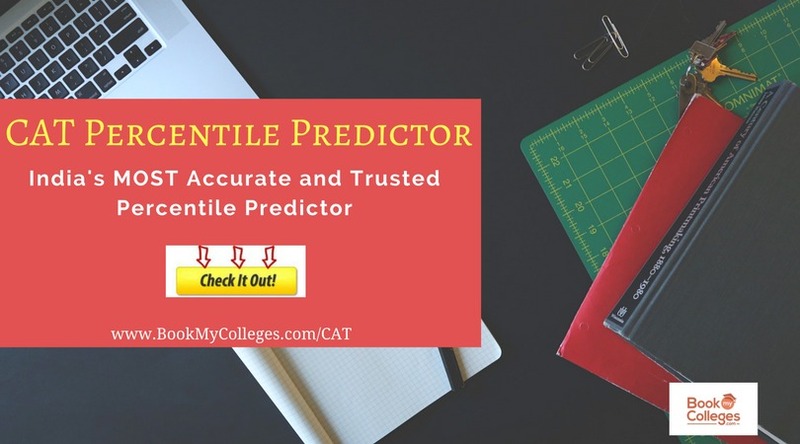 If you are still facing any issues relating to CAT Percentile Predictor you can directly reach with us. 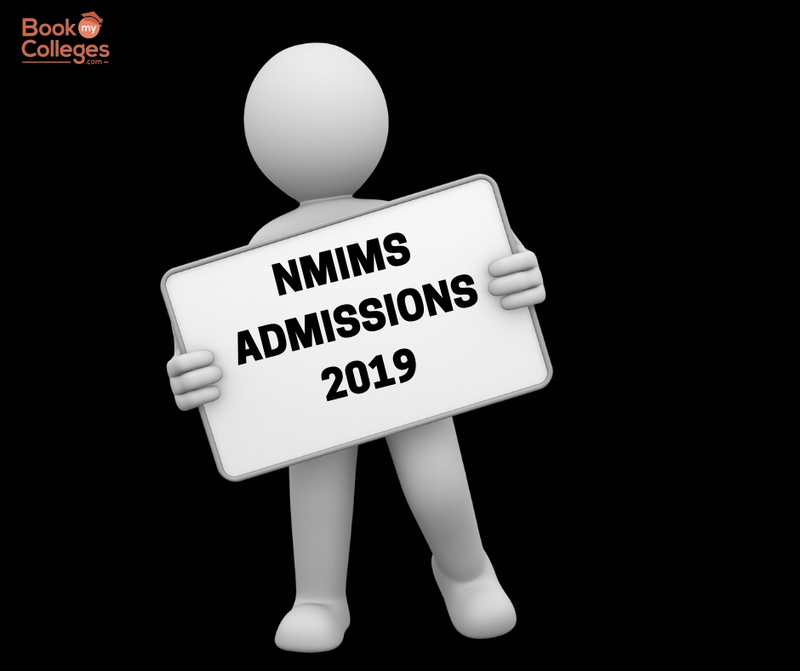 NOTE: Your registration and system generated the output after submission of required details at this page will give you a fair idea about your chances to get shortlisted by IIMs and other top B-schools. In absence of any percentage conversion scheme, candidate’s CGPA will be divided by maximum possible CGPA and multiply the result with 100. 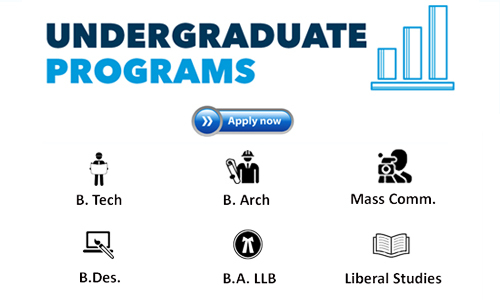 For more details write us at ashita@bookmycolleges.com or contact us at +91-9644440101. 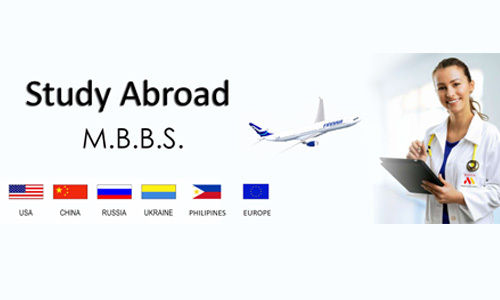 Best of luck on your way to your dream B-school!